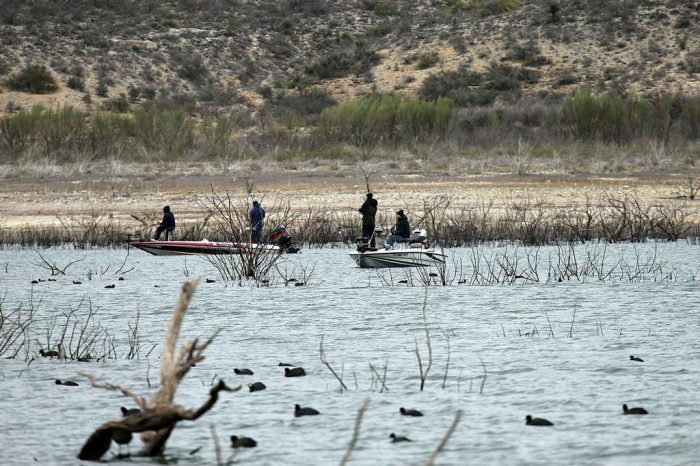 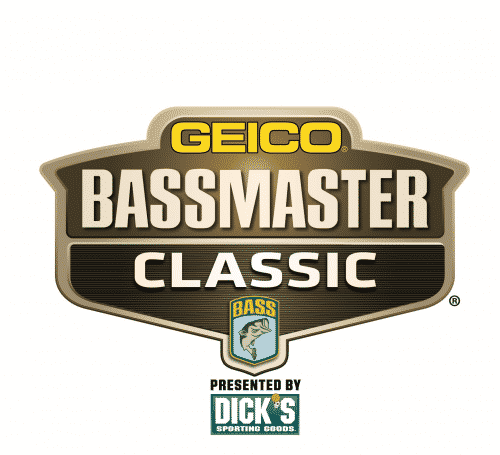 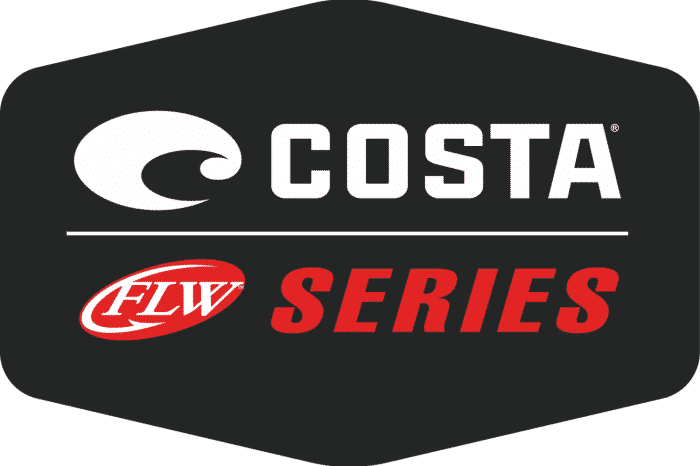 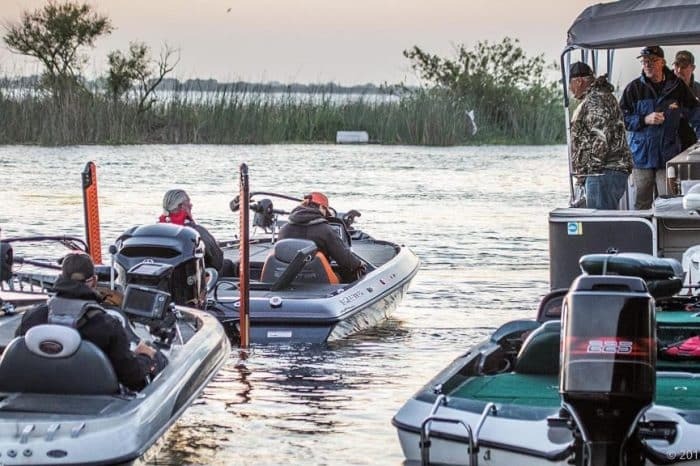 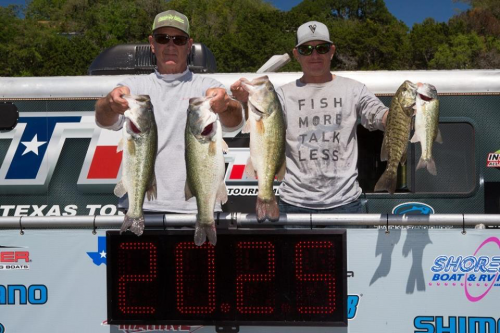 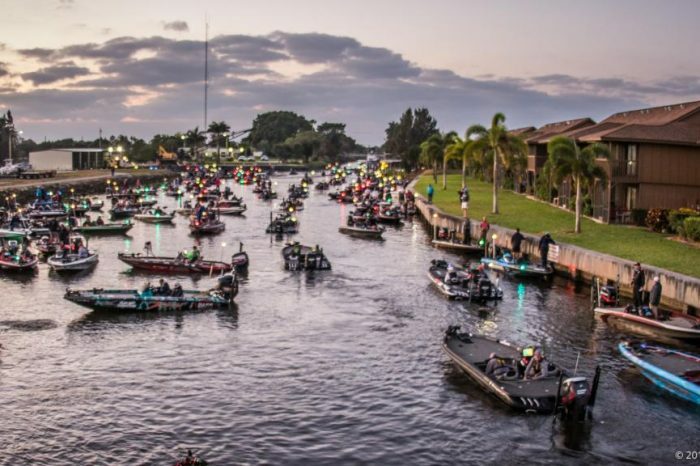 Hanselman Leads Day 1 of Amistad Costa Series by almost 9 pounds! 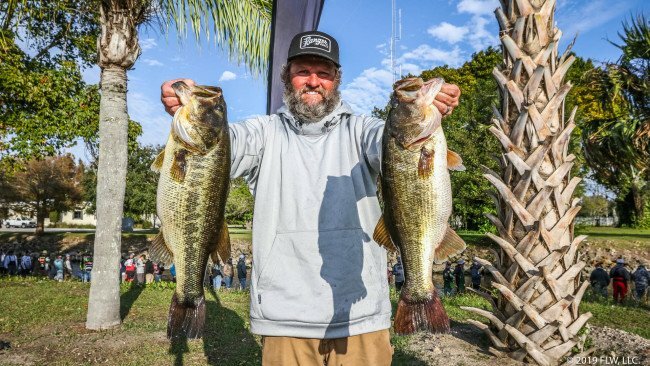 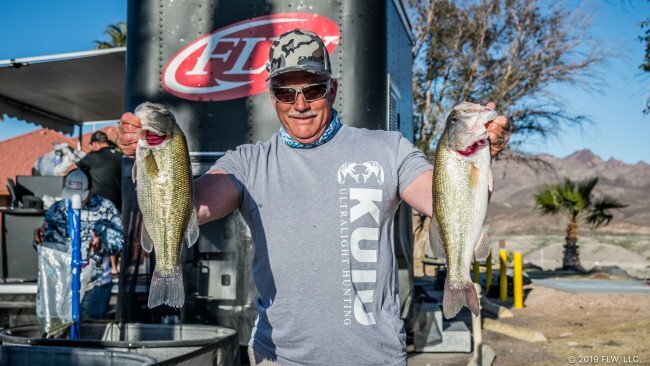 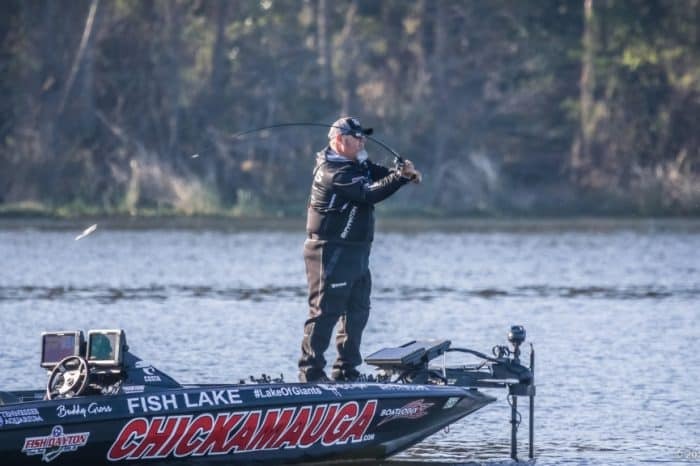 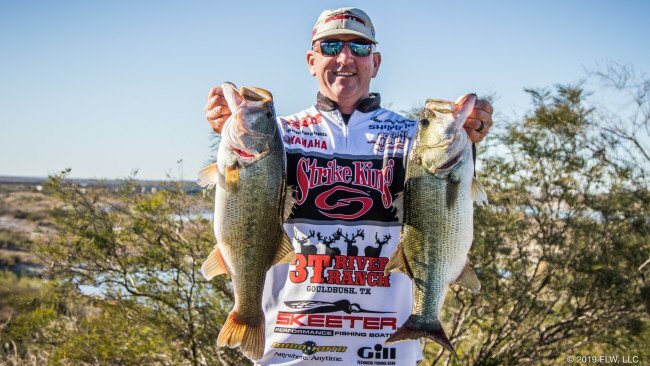 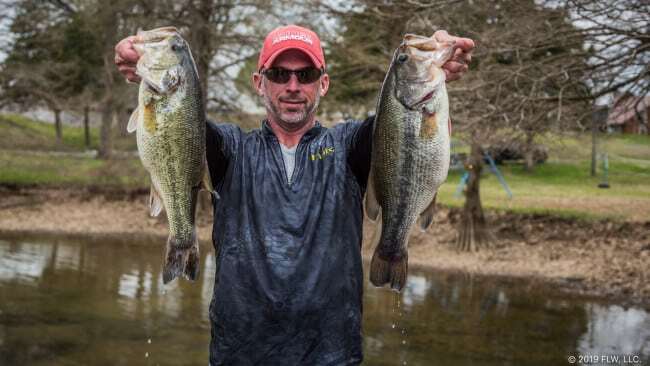 Carl Jocumsen Leads Day 1 of Costa Championship with over 20 pounds! 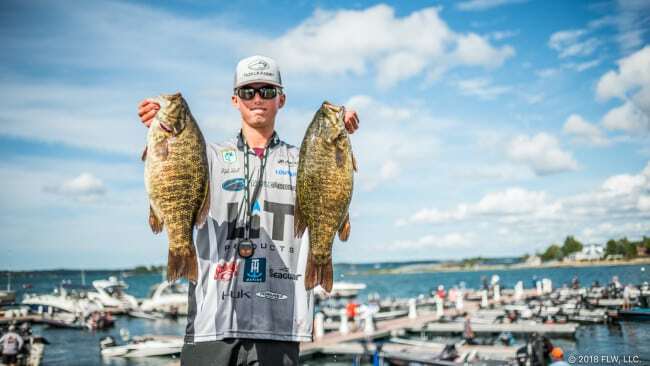 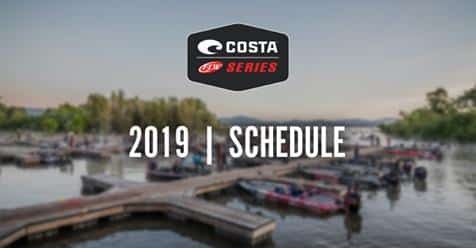 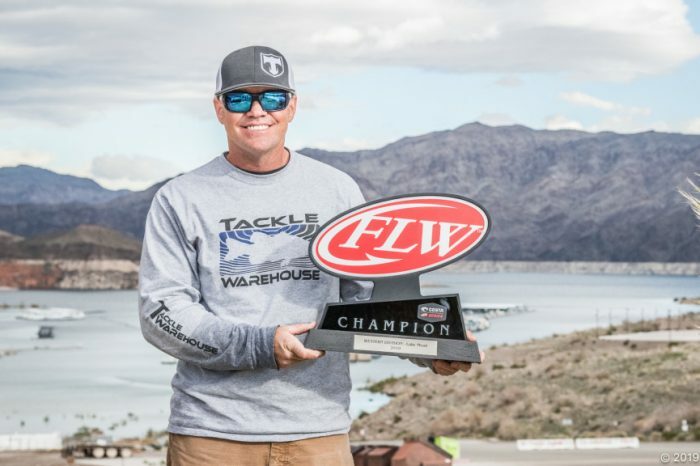 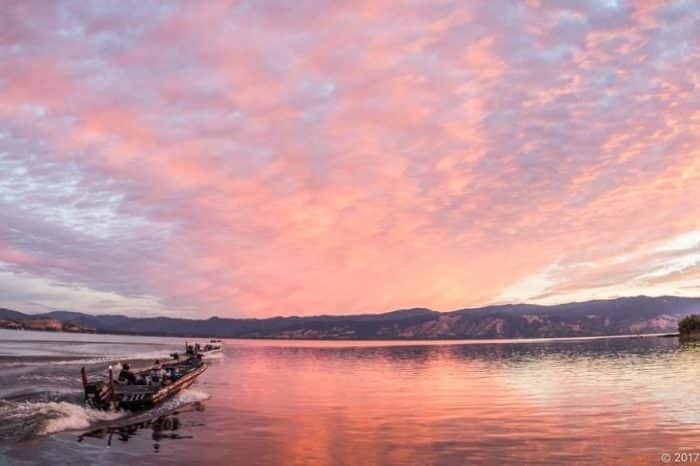 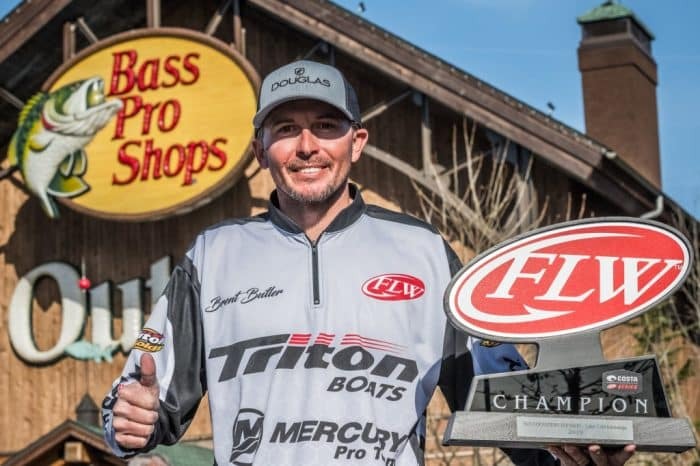 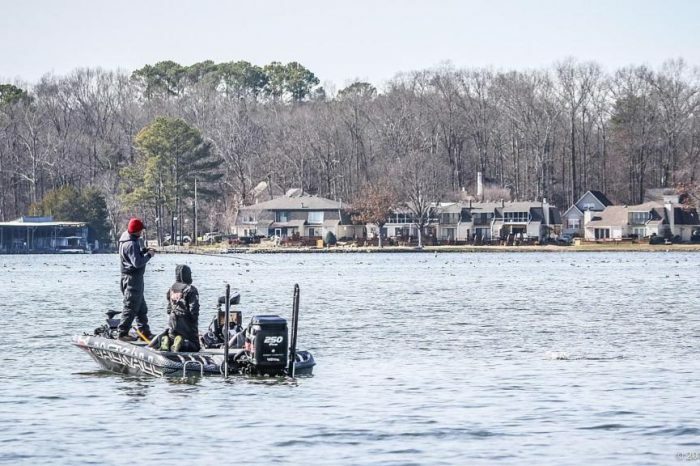 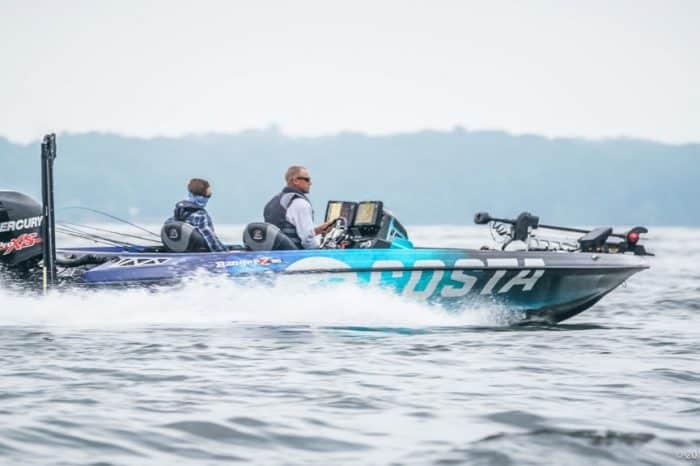 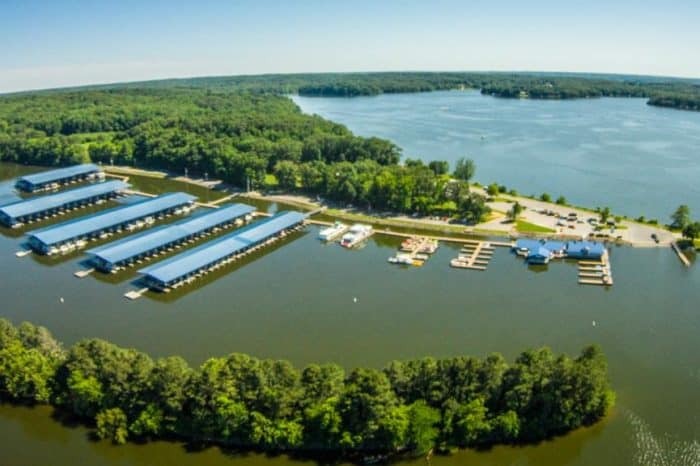 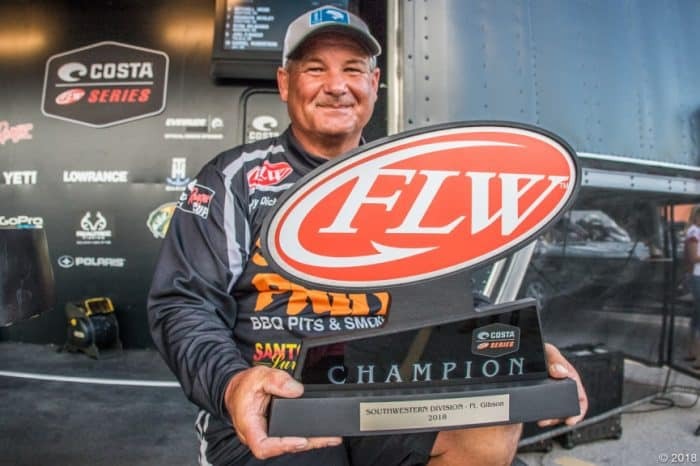 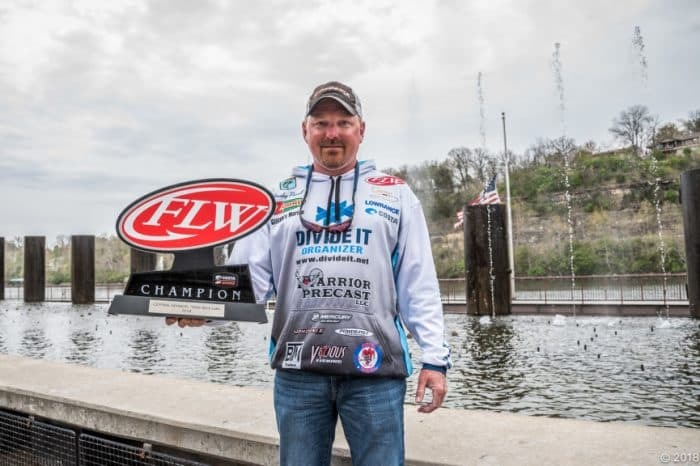 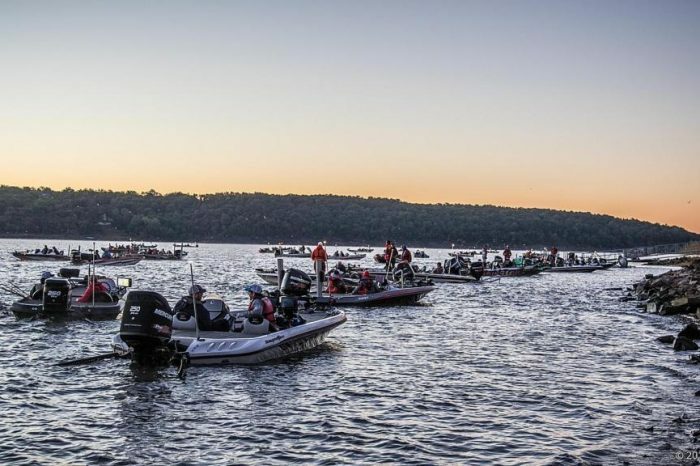 Kyle Hall Leads FLW Northern Costa Event on 1,000 Islands with over 26 pounds of Smallmouth! 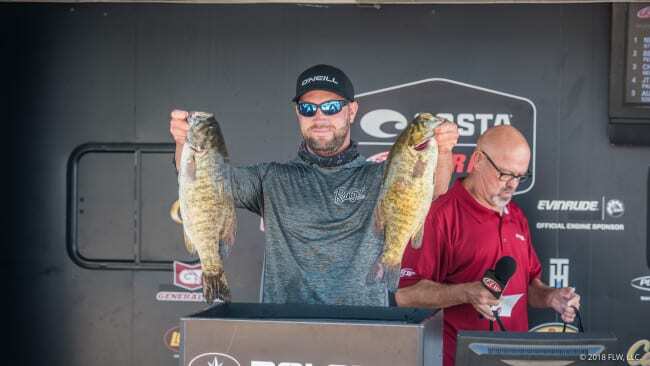 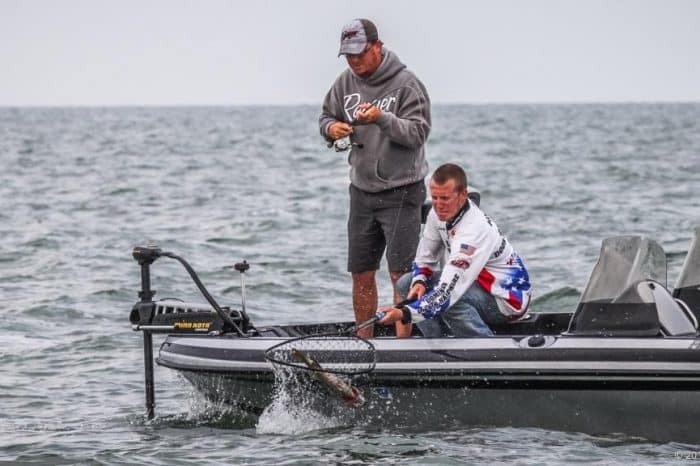 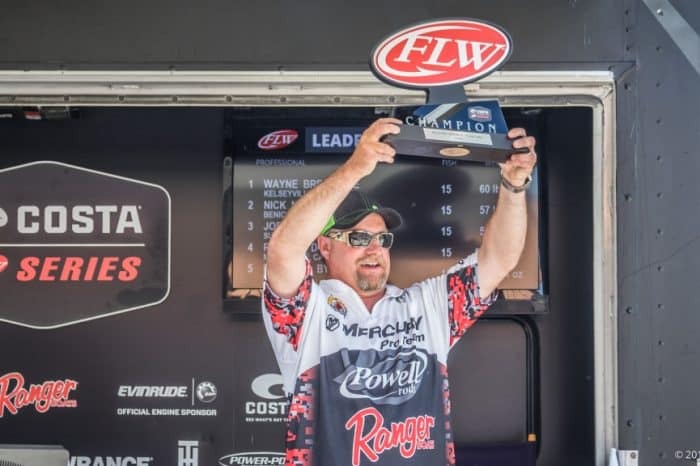 Farlow Leads Costa Northern Day 1 on Erie with over 24 pounds! 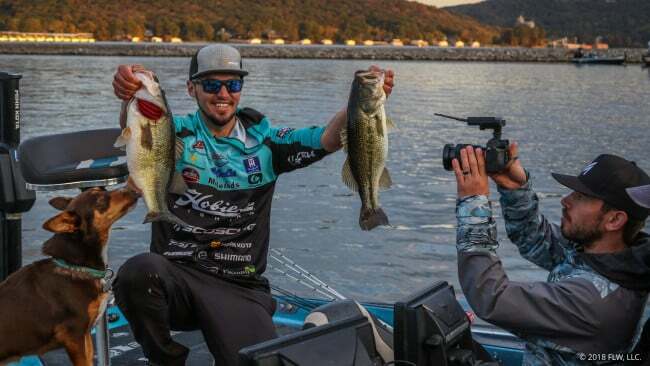 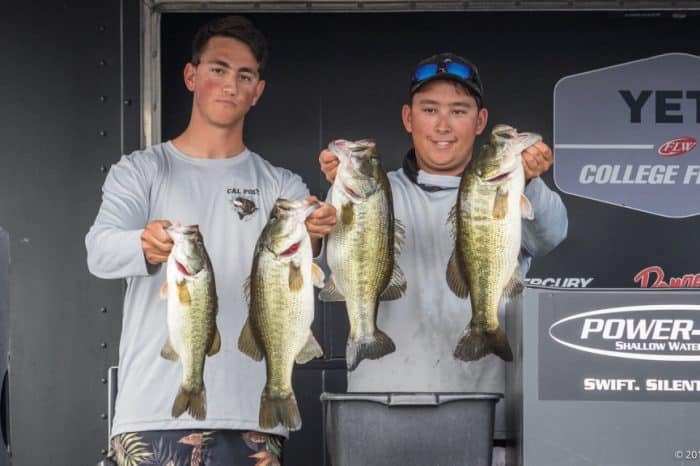 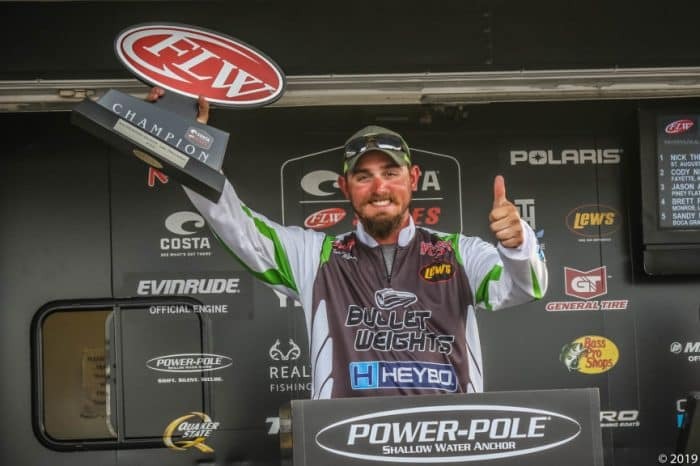 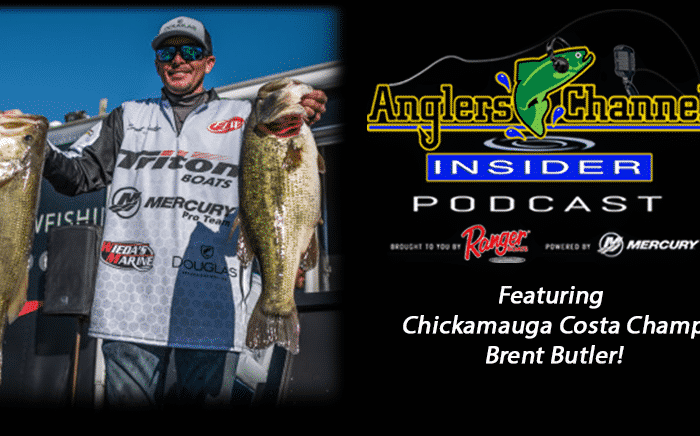 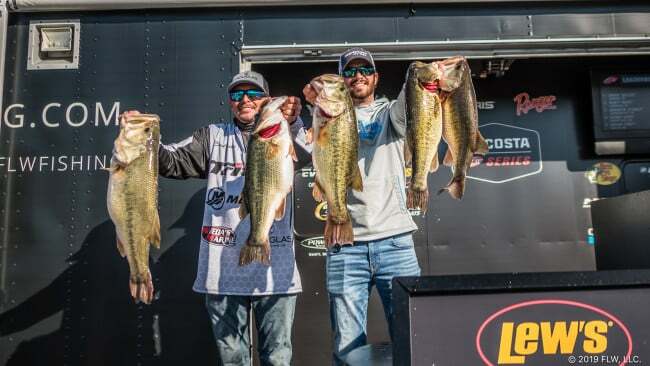 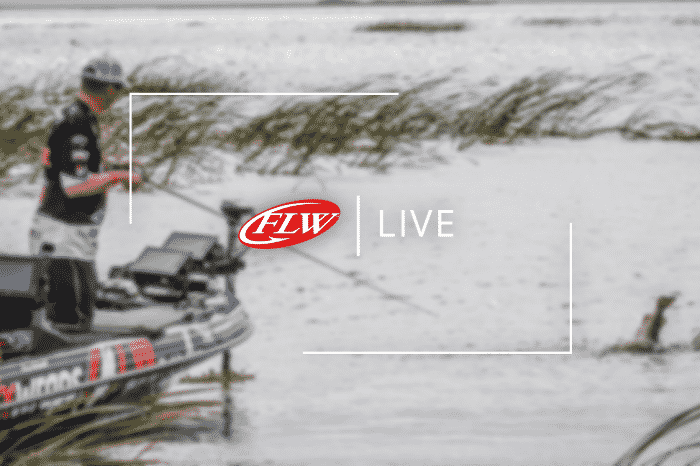 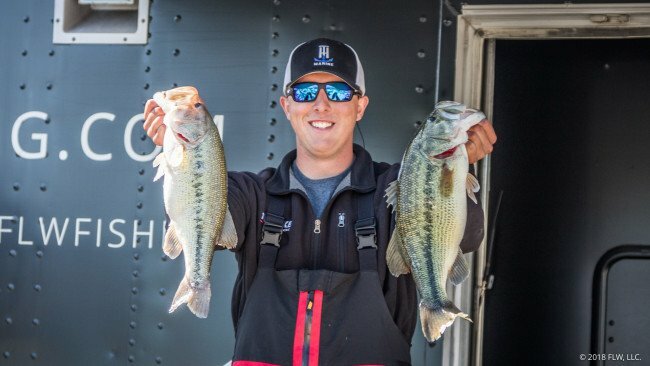 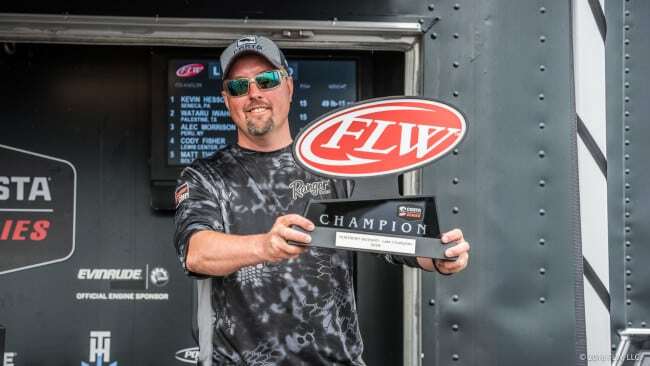 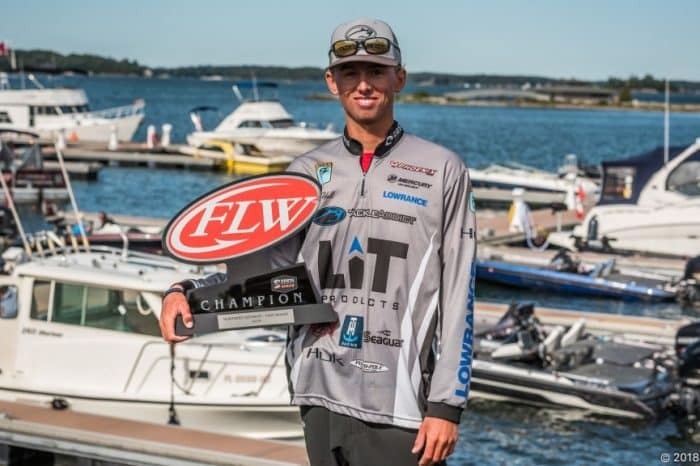 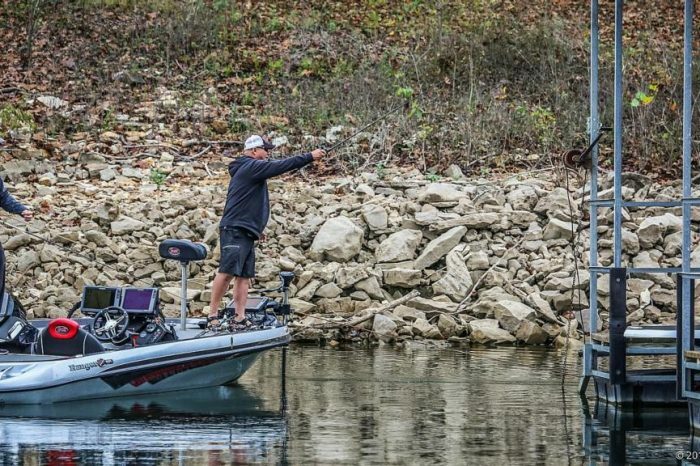 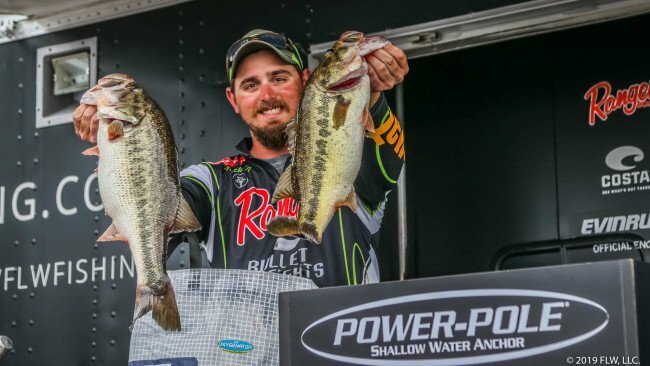 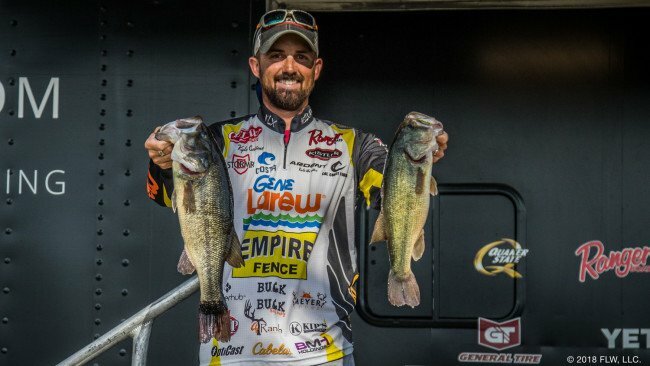 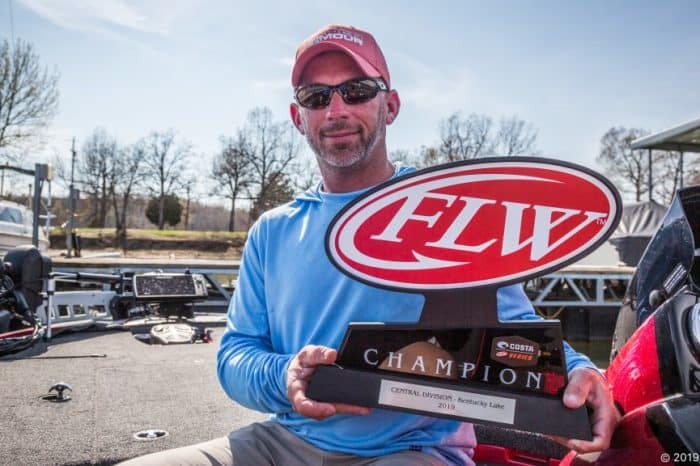 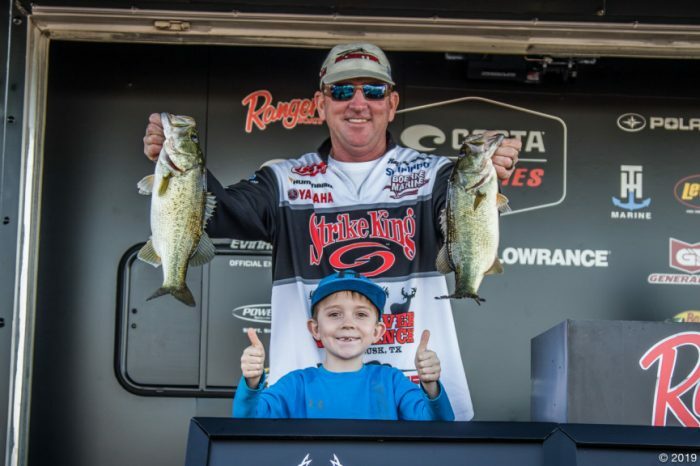 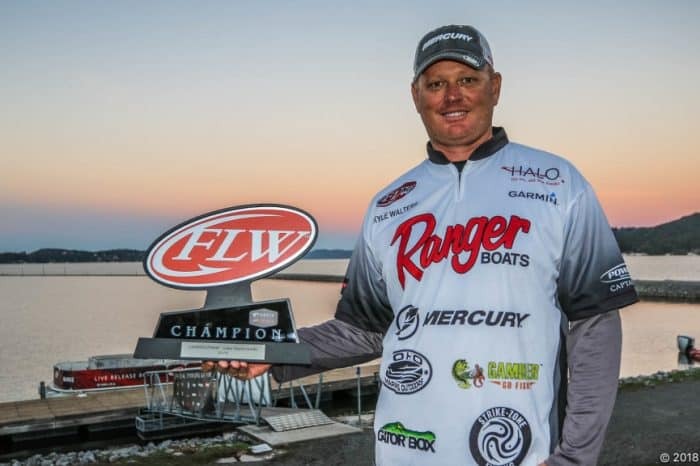 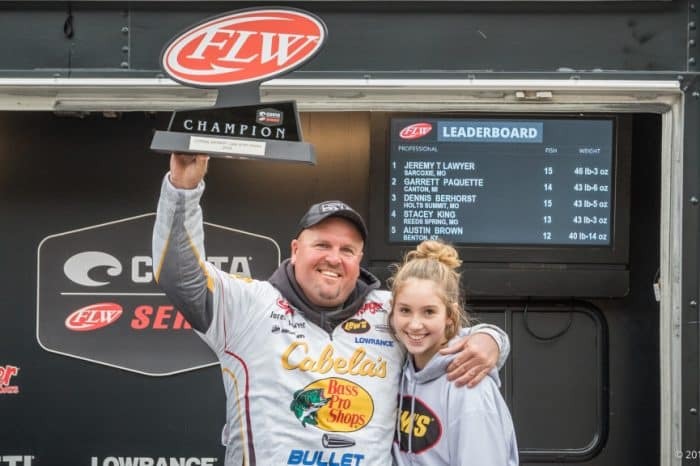 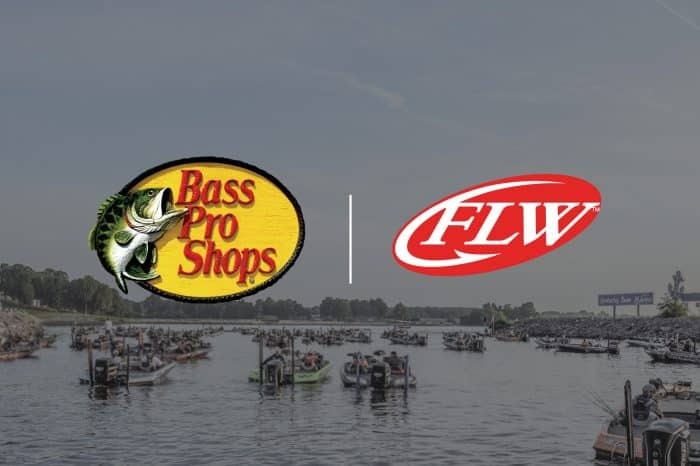 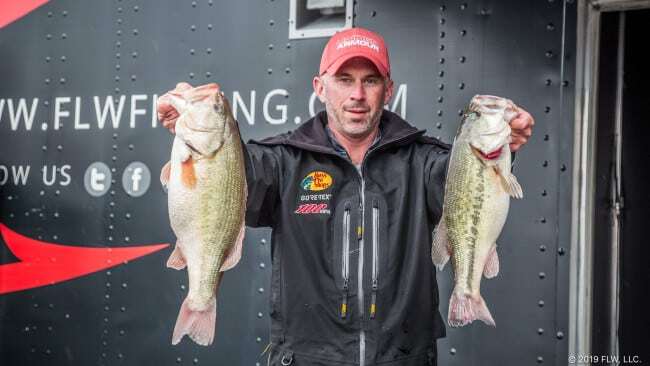 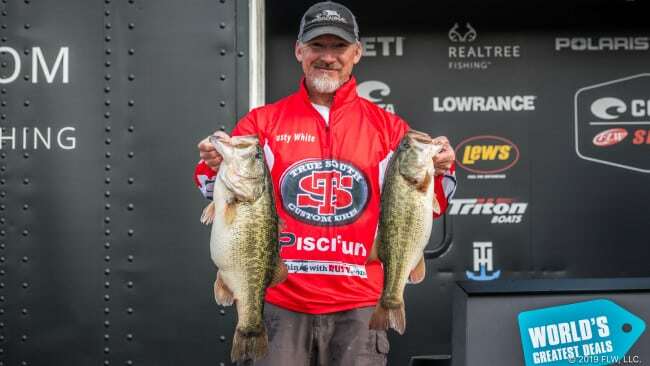 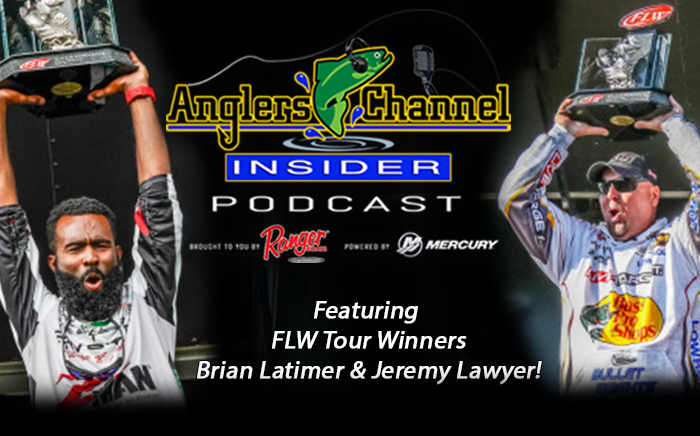 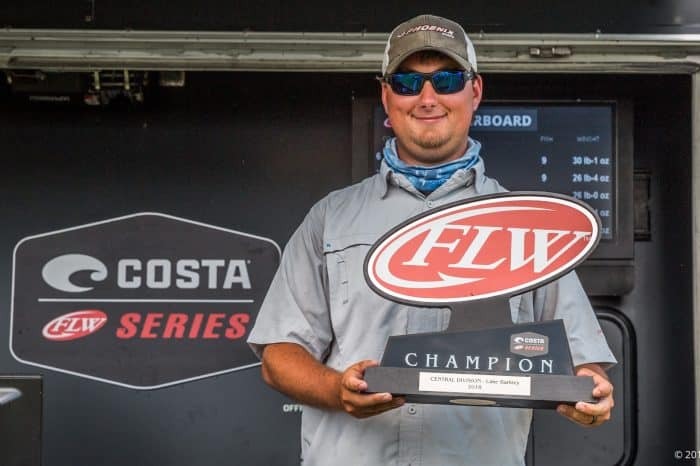 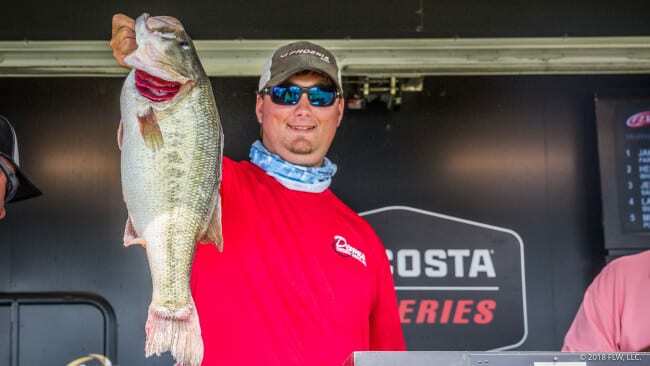 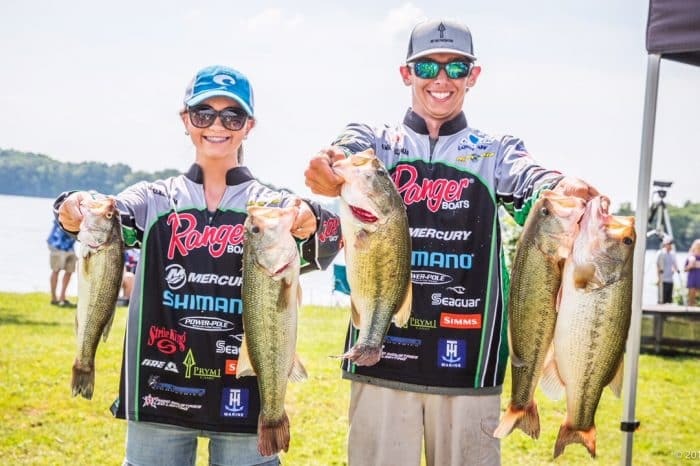 Jake Lawrence Leads FLW Costa Central on KY/Barkley Lakes with over 28 pounds!! !